Controllers Archives - Temco Controls Ltd. 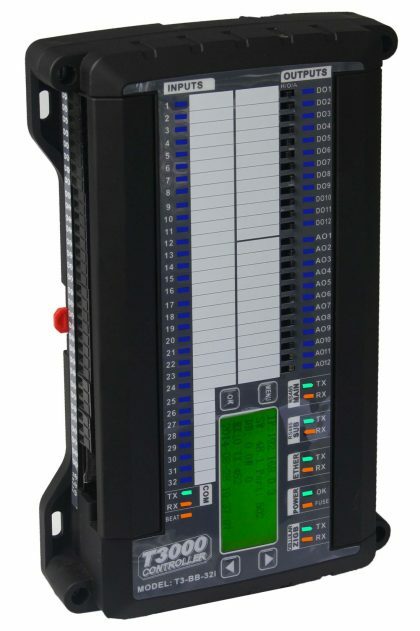 The T3 series Bacnet programmable controller is a low cost performer with big system features. There are three versions with various I/O configurations and can be expanded with external i/o modules to form a complete building automation solution. 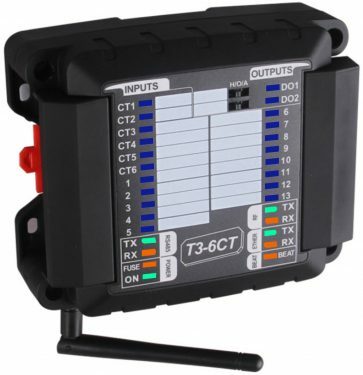 The T3-6CT is general purpose input / ouput modules for building integrators, providing convenient termination for field devices and interfacing to your HVAC, lighting, temperature sensors, and other typical building automation applications. 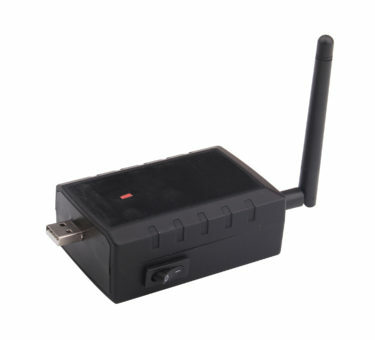 The Zigbee Dongle is a lowcost, low consumption, and wireless mesh network targeted at wide development of long life devices in wireless control and monitoring applications. 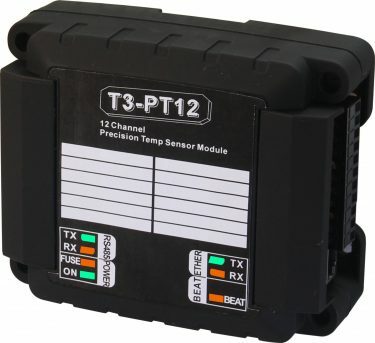 The T3-PT12 is a precision temperature measurement module which can accept up to twelve instrument grade sensors. 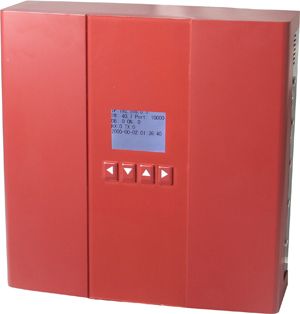 The CM5 Boiler Room Controller is a fully programmable Bacnet controller for radiant heating and more. 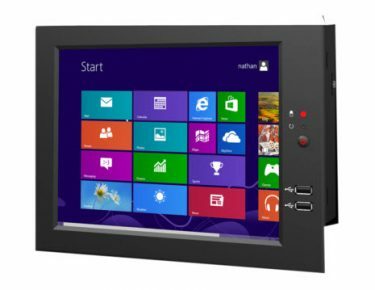 GK-7000 is a high performance embedded industrial computer with a capacitive touch screen user interface. The CPU is the Samsung S3C2440 which is based on an Arm9 core. 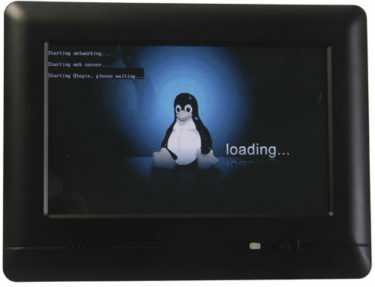 It’s Linux 2.6.32 operating system. This computer offers a full list of technical specs at low power consumption and high reliability. 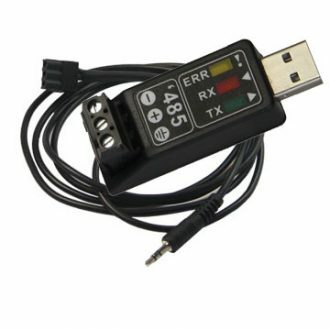 The USB to RS485 Converter is suited for transmitting smaller blocks of data over long distances with many nodes sharing the two wire bus. Zigbee repeater is a kind of low cost, low consumption, and wireless mesh network targeted at wide development of long life devices in wireless control and monitoring applications. 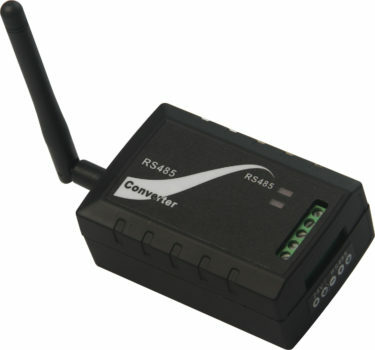 USB485 Converter is a USB to RS-485 converter which provides a simple low cost means of connecting a PC to an RS485 network in a very compact form factor. 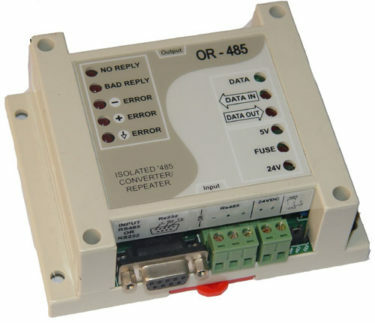 The OR-485 is an externally powered isolated converter/repeater with diagnostic LEDs.There are two input ports which can be designated, via jumper, as either RS232( for connection to a PC as a converter), or RS485 (for bus repeater mode). 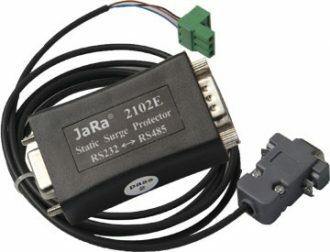 The isolated, half-duplex RS485 output port has two separate connectors to make dividing the network simple for troubleshooting. The diagnostic LEDs show common wiring mistakes such as short or open circuits. All protocols (Bacnet, Modbus, generic RS485 protocols, etc.) are supported. Some of the diagnostics, such as “bad CRC” and “Modbus” error reporting, however, are available only with Modbus at 19.2k or 9600 baud. Module T3-485-1 can change TXD and RXS signal data of RS232 serial interface to twisted pair RS485. 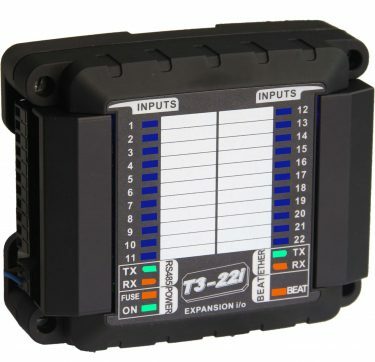 The unti-scavenges power is from the RS232 lines so there is no need for an external power source. 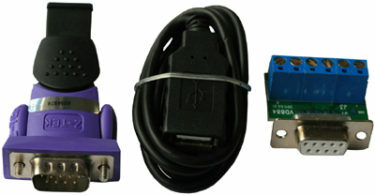 Pin3 (TXD) , Pin7 (RTS) and Pin4 (DTR) provide enough power. Auto flow control means you don’t have to install special drivers. The cable provided connects to most Temco controls equipment directly. It can be easily cut and customized in the field or write to us and we’ll make a custom version for you at no extra charge. 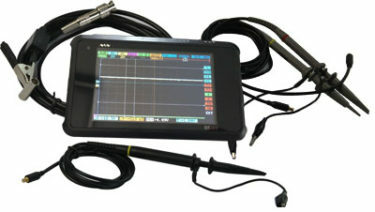 Digital Storage Oscilloscope is a 5-trace 4-channel digital oscilloscope for common electronic engineering tasks, 4 channels, 2 analog channels, 2 digital channels. 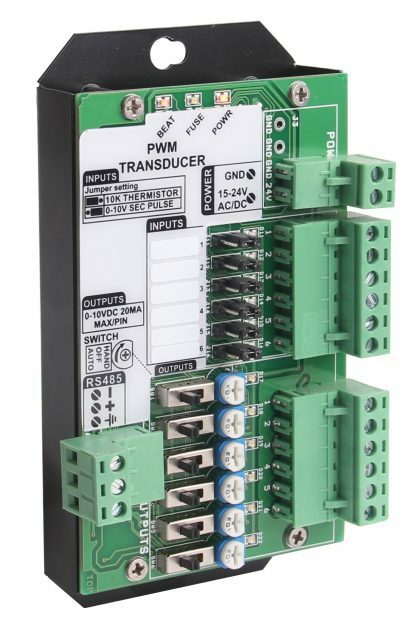 The PWM-1 is a signal converter which takes a pulsed binary input signal and outputs a voltage signal proportional to the duration of the pulse.